. BayScapes Management has a farming background and, therefore, construction services are a lifestyle. We have been involved in Landscaping & Irrigation Services since 1985. 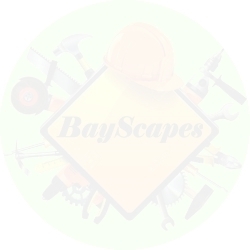 BayScapes expanded its services to Project Management in 2009.
either by ourselves, or through our many reliable sub-contractors. by creating a successful partnership with them throughout the process."
. 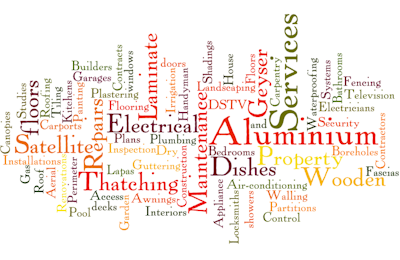 "To be the contractor of choice by customers within our service areas."